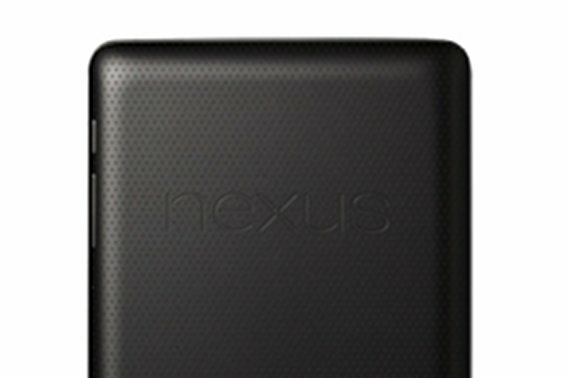 Since specs leaked for Google’s Nexus 7 tablet last night, the storage situation has been brought up more times than we can count. Rumored to come in 8GB and 16GB models, many are wondering if the tablet will have a microSD card slot to expand those seemingly minimal amounts of space. The short answer – probably not. If you look back at the last few Nexus releases, you won’t find an SD card slot anywhere. The Nexus S didn’t have one, nor did the Galaxy Nexus. Why is that? The Android team has decided that this is the route they would like to go. Dan Morrill, an Android engineer, explained it when the G-Nex dropped, basically saying that they chose to have only internal storage because they wouldn’t have to partition anything off, leaving you with the full amount of storage to play with and a “better experience.” That doesn’t mean that Ice Cream Sandwich or other builds of Android don’t play nicely with expandable storage, but that for Nexus devices, Google has decided against it. Whether you agree the logic of that being better or not is probably something we could debate for days, however, this seems to be the way things are. Toss in the fact that Google’s products in general function in the cloud and I’d say you better get used to storing things elsewhere. Oh, it also doesn’t sound like there will be a rear camera on the device, so you likely won’t be filling this sucker up with high-res photographs. There is a front camera for video chatting and that’s about it. You can store your documents and work files in Drive, look at photos in Google+, listen to music through Google Music, and check your email through Gmail.